Fonterra promoted Kapiti Ice Cream in New Zealand as the most treat worth paying full price for, in “Totally Worth It”, a television commercial developed by Colenso BBDO. The ad introduces us to Isobel James, who like many women has an acute ability to justify her spending on luxury items. In fact she would have us believe by buying these items she is actually saving money. Meaning she is totally justified in rewarding herself with an expensive Kapiti Ice Cream. And paying full price for it. 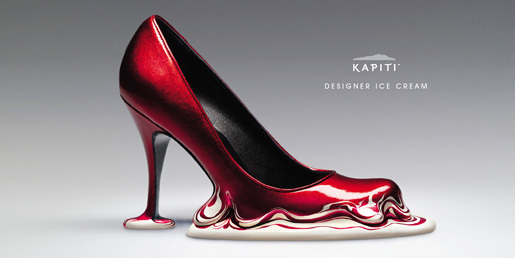 The TV ad was accompanied by a print advertising campaign featuring fashion ice cream items, a high heel shoe, purse and watch. 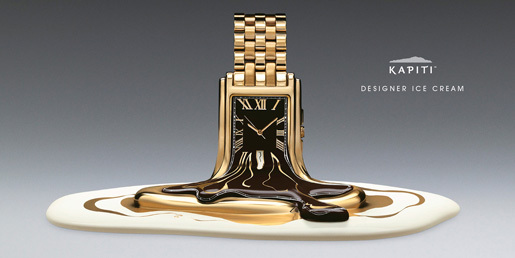 The Totally Worth It ad was developed at Colenso BBDO, Auckland, by executive creative director Nick Worthington, creative director Steve Cochran, agency producer Jen Storey, advertiser’s supervisors Angelina Ashcroft and Giselle Kurta, planner Sue Gill, account manager Angela Vance, account supervisor David Bowles and account director Antonia Baker. 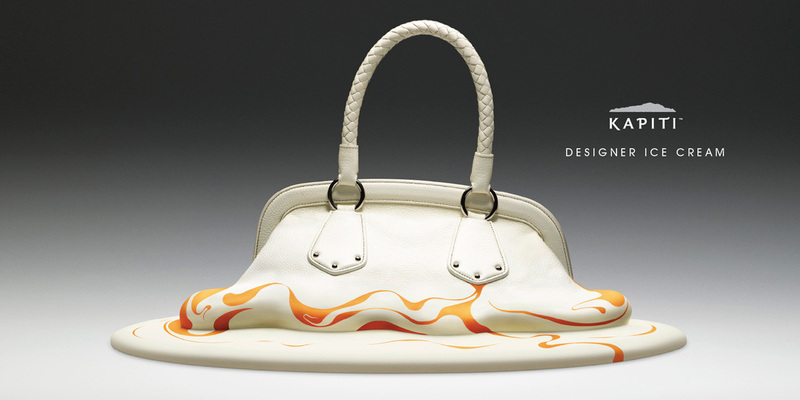 The print campaign team also included art director Emmanuel Bougneres, photographer/retoucher Charles Howells, agency producer Gabrielle Buckle. Filming was shot by director Gaysorn Thavat via Robber’s Dog with director of photography Ginny Loane, producer Nikki Walker, editor Paul Maxwell and storyboard artist Owen Hill. Sound and music were mixed at Liquid Studios.